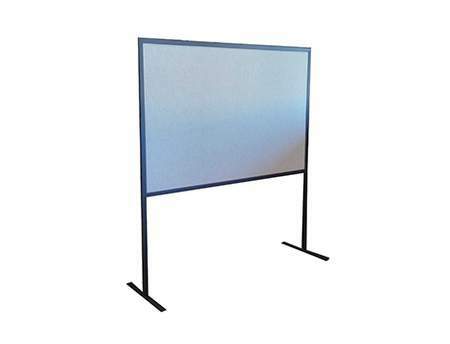 6' x 4' Bulletin Tack Board (Dims: 6 3/4' T x 6 1/2'W with (2), 2'L Feet, weighing approx. 40 lbs. ).